It is widely known that repeat clients have a far greater return on investment than new clients. Harvard Business Review says that the cost of new customer acquisition is 5 to 25 times more expensive than getting an existing customer to return. They also say that increasing retention rates just 5% can increase profits 25% to 95%.1 These incredible statistics show that getting repeat visits, with effective customer retention strategies, should be a primary goal for your business. On-the-spot booking is one of the simplest and most effective strategies for turning a new client into a repeat client. 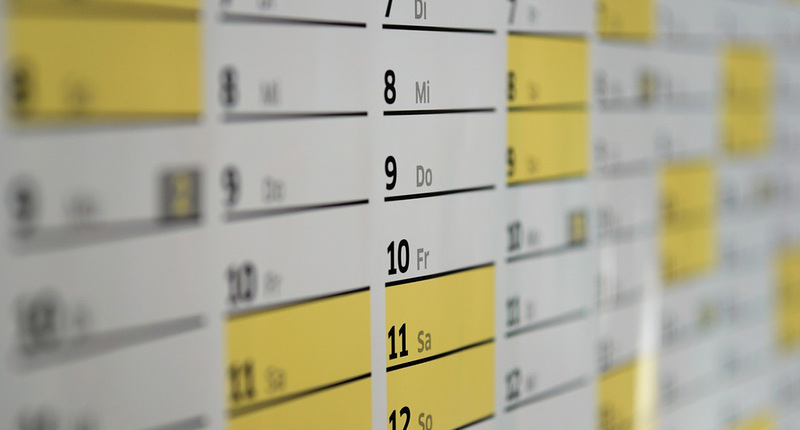 Read on to discover the secret to getting your scheduler full and increasing your earnings. On-the-spot (OTS) booking, often called prebooking is simply getting your client, who is already standing in front of you, to book their next appointment right then and there. Some clients will ask to OTS book their next appointment themselves, but only a few. Many more clients would OTS book if you simply asked them to. When combining the ask with a retention program, the rate of OTS booking can increase dramatically. Some clients won’t want to book their next appointment immediately. This is fine. It isn’t expected that everyone, or even a majority will. Just keep in mind that Harvard Business Review found that a 5% increase in retention can increase profits 25% to 95%. 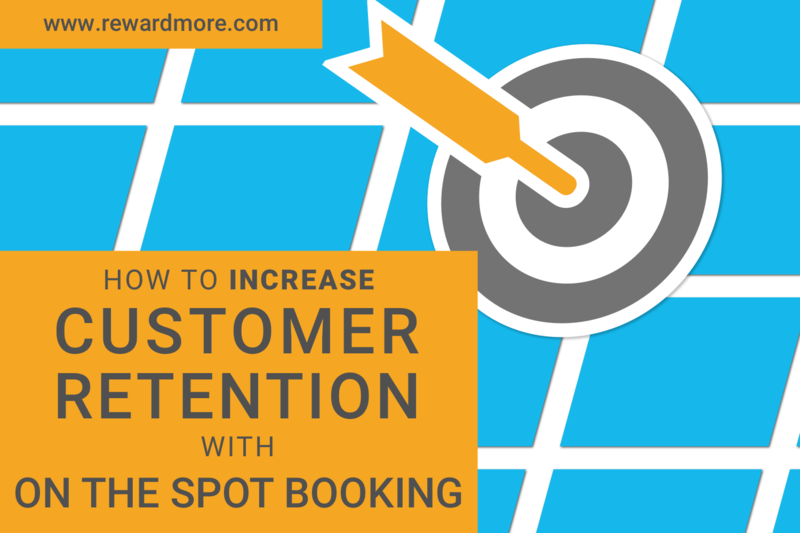 Getting just a handful to book their next appointment will increase your revenues significantly. Now, for the good stuff. When you combine the OTS booking ask with an existing retention program, the rate of bookings can jump tremendously. 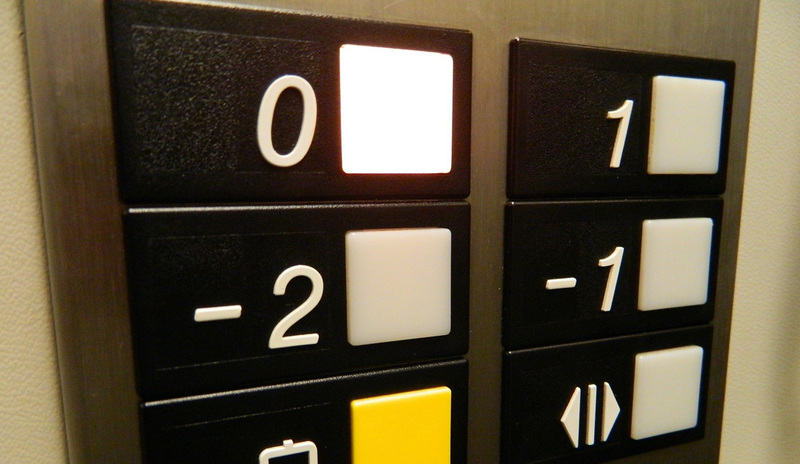 Prepaid retention programs, like packages and memberships, affect the rate in different ways. Memberships have a stronger impact on OTS bookings because they have a time element to them. 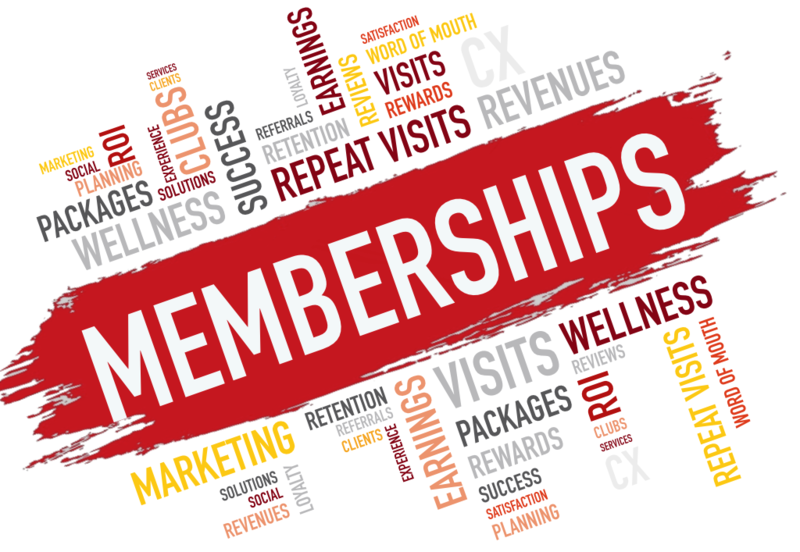 There is a recurring charge, so getting the most for the membership dollars spent will compel a client to book sooner. Packages don’t expire, or the expiration is so far in the future, it doesn’t create a time pressure. This causes the effect on OTS booking rates to be less than memberships. Earned retention like customer loyalty programs, also affect the OTS booking rate in different ways, but with far more contrast. Points-based rewards have little to no effect on the OTS Booking rates. The same amount of points are given if they come in next month or in six months so there is no incentive to book the next appointment sooner. 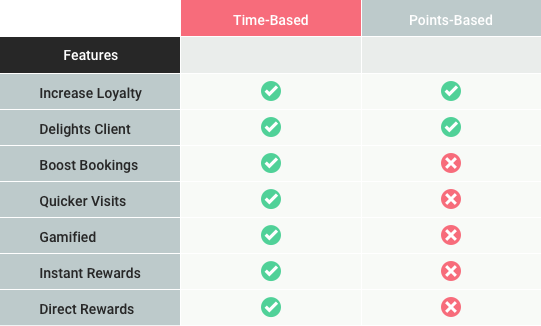 Time-based rewards, like RewardMore however, have a big effect on increasing OTS booking rates. When a client knows that their reward will increase if they visit by a certain date, they become highly motivated to book their next appointment by that date. 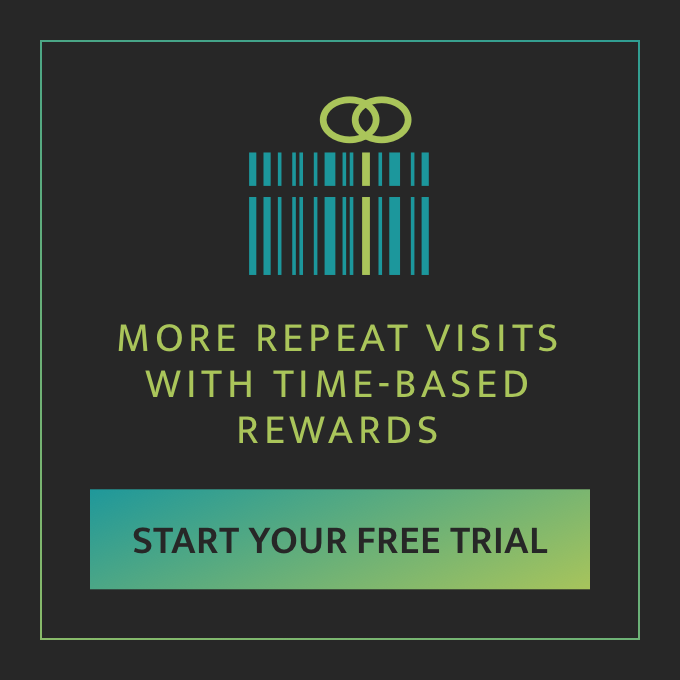 Click here to learn more about RewardMore and how it increases repeat visits. Since client retention has a huge impact on the profitability of a retail service business, implementing effective customer retention strategies is necessary for long-term sustainability. Returning customers are far more cost effective than new ones, and if you can get them to book their next appointment right there on the spot, the cost is nothing. 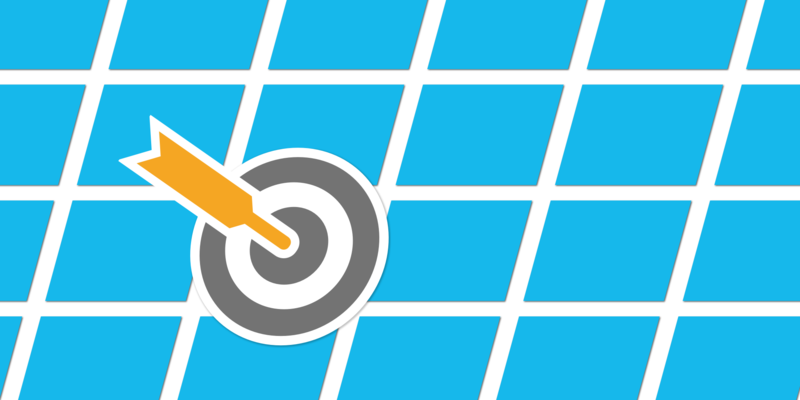 OTS booking combined with retention programs like memberships or RewardMore, is a powerhouse for getting your scheduler filled fast.